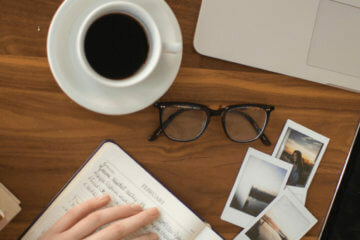 Looking for Inspiration, Before Starting Your Podcast? 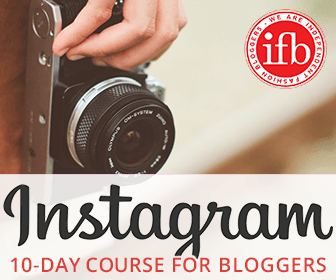 Check Out IFB's Roundup of the Top 5 Podcasts for Fashion Bloggers Below! 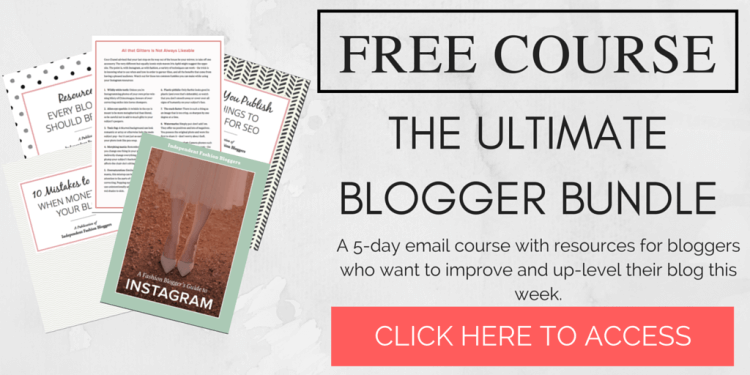 We're running a series titled “Start Your Own Podcast: A How-To for Fashion Bloggers”. We breakdown everything from what to consider before you begin, to what equipment you need to purchase before you start, to how to get your followers to tune into your podcast. 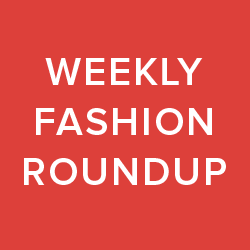 We're even doing a roundup of podcasts for fashion bloggers – so you know where to look for inspiration for your new podcast! 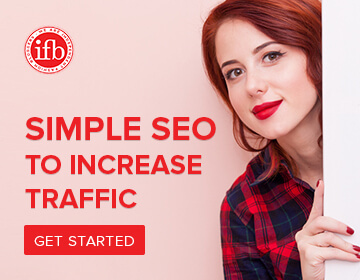 Our goal is to help fashion bloggers and influencers make the jump from blogging (and vlogging) to producing successful audio content. 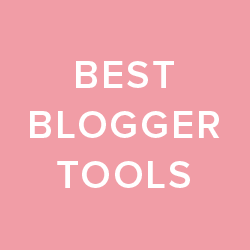 These posts can also be helpful to anyone interested in dabbling in the world of podcasting; they are not solely geared at individuals in the fashion industry. 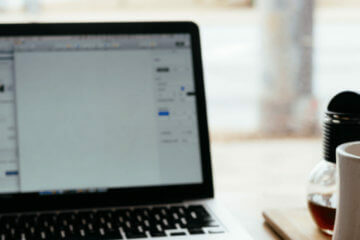 So, whether you’re a fashion blogger, or are just curious to learn more about producing podcasts check out “Start Your Own Podcast: Five Podcasts For Fashion Bloggers” below. Check out Part 1 of the series HERE! Check out Part 2 of the series HERE! This week on “Start Your Own Podcast”, we've rounded up the best podcasts for fashion bloggers. Whether you're looking to make the jump from blogging or vlogging to podcasting, or are just interested in tuning in as a listener, here are our favourite podcasts that cover issues within the fashion and blogging industry. Check them all out below! 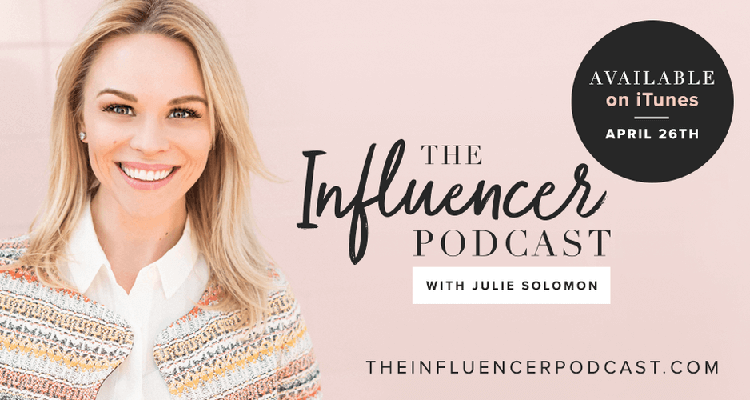 If there is one podcasts for fashion bloggers you should be subscribing to, it's Julie Solomon’s The Influencer Podcast. Solomon – a New York Times best-selling publicist, marketing strategist and influencer – brings her listeners advice inspired by her conversations with Melyssa Griffin, Sarah Boyd (Simply Stylist) and many more. Throughout each episode Solomon and guests discuss how to build, strengthen and monetize digital brands. They talk social media, trends in influencer marketing and much more. Trying to build up a reputation as an influencer or need tips on growing your following? This is the podcast for you. Stay ahead of the game and “in the know” with The Influencer Podcast. You can thank us later. Why should you be listening? The Influencer Podcast is a wealth of knowledge for anyone interested in digital marketing. It provides its listeners with the (free) opportunity to learn from industry elites about influencer marketing, branding and much more. 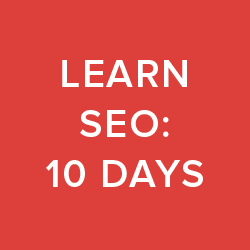 It also will keep you up to date on influencer marketing trends and news. …You’re drinking your morning coffee, right after checking the news. That way you will have the rest of your day to action any tips or tricks you might have picked up while listening to an episode. Average Time of an Episode: 30 to 60 minutes. Dubbed “the fashion show for fashion people”, American Fashion Podcast dives deep into the issues surrounding the fashion and garment industry. 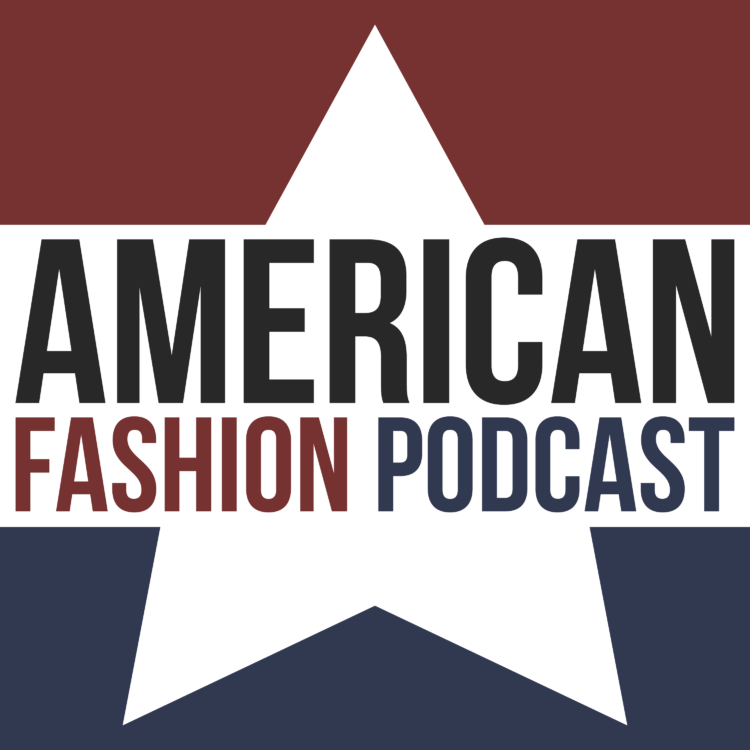 American Fashion Podcast is the podcast for fashion intellectuals. If you need to stay informed about issue within the industry – because you're a fashion blogger or industry influencer – this is the podcast for you. If you're looking at making the jump from blogging or vlogging into podcasting, and are searching for talking points for your episodes, American Fashion Podcast is great source of inspiration. You’re getting ready for a conference, networking event, job interview or any time you need to appear knowledgable about issues in the fashion industry. Average Time of an Episode: 45 minutes. If you don’t know, now you know: Leandra Medine’s Man Repeller has its very own podcast. Oh Boy launched in 2015 and is hosted by filmmaker Jay Buim (who interviews Medine for the debut episode). Unfortunately, a new episode hasn’t been uploaded since March 2017 – but that doesn’t mean it’s a write-off. Oh Boy features interviews with prominent women in the arts, tech and fashion industries – like Alexa Chung, Garance Dore and Gloria Steinam, to name a few. In true Man Repeller-style the interviews are quite humorous (in that Man Repeller kind of way). Buim’s questions are well thought out; his soothing voice draws the podcast’s guests out of their respective shells. And while you might be familiar with their high-flying careers, Buim gives these women a platform to openly discuss their backgrounds. He also does an exceptional job of getting his interviewees to reveal quirky anecdotes about their childhoods. Oh Boy is definitely more interesting than inspirational, but if you’re into autobiographies of famous people, you’ll love this podcast. …You’re in the tub, by the beach or just relaxing. 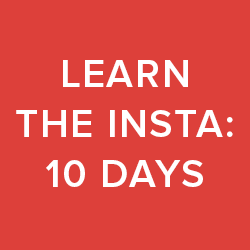 It’s an easy listen and you’ll learn interesting facts about your industry idols. Becoming Fearless is all about inspiring and empowering women. 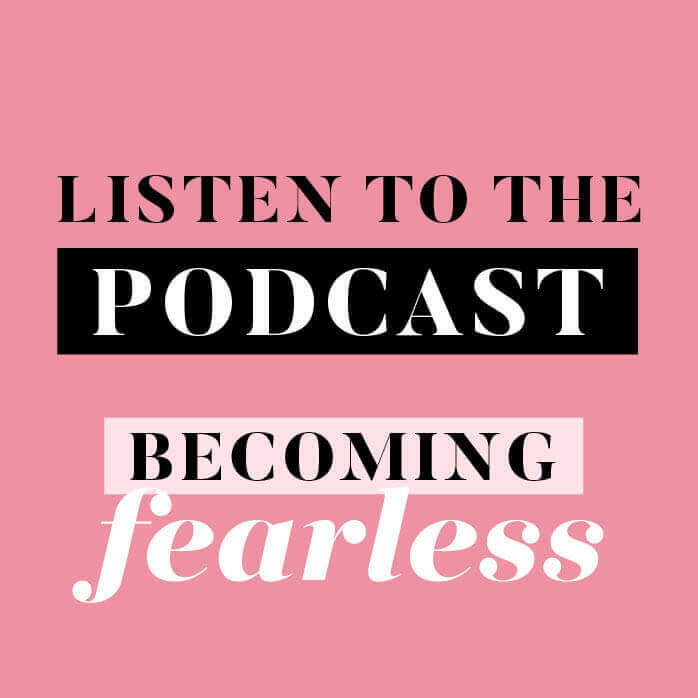 It’s host, Annie Spano (also the founder of Style Collective), aims to share the spirits of leadership, authenticity, self-development and hard work with her listeners in each episode. 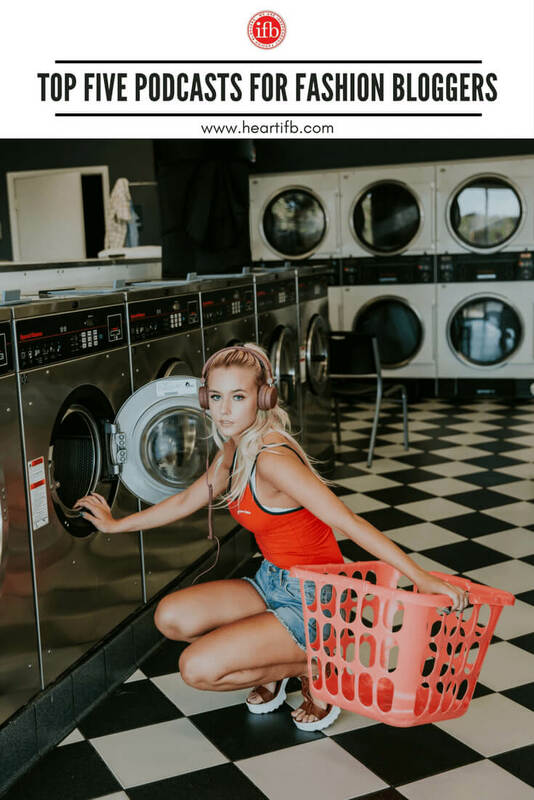 And while Becoming Fearless is largely geared towards female entrepreneurs in creative fields, there are some excellent takeaway messages that anyone can benefit from – fashion blogger or not. Spano is extremely passionate about inspiring other women; it’s more than a little evident on Becoming Fearless. She is also an excellent speaker and comes across as eloquent, yet approachable, in her episodes. Tune in for your daily dose of entrepreneurial motivation, but also take a few notes while you’re at it. Consider she’s only been podcasting for a few months now, you’d think Spano is an old pro. Average Time of an Episode: 35-50 minutes. Hashtag Authentic explores the secrets to online success for #creativepreneurs. 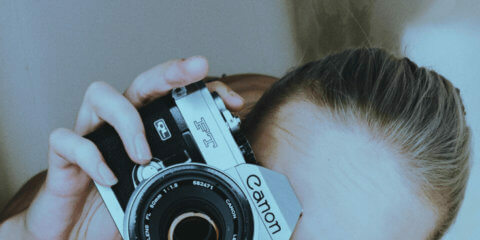 Every Wednesday, Sara Tasker (Me & Orla) interviews trailblazing creatives, for an insider's view of all things Instagram, blogging, social media and beyond. Hashtag Authentic will equip you for the online world, dose you up on inspiration and information, and help you find your online tribe. Want to know the best part? 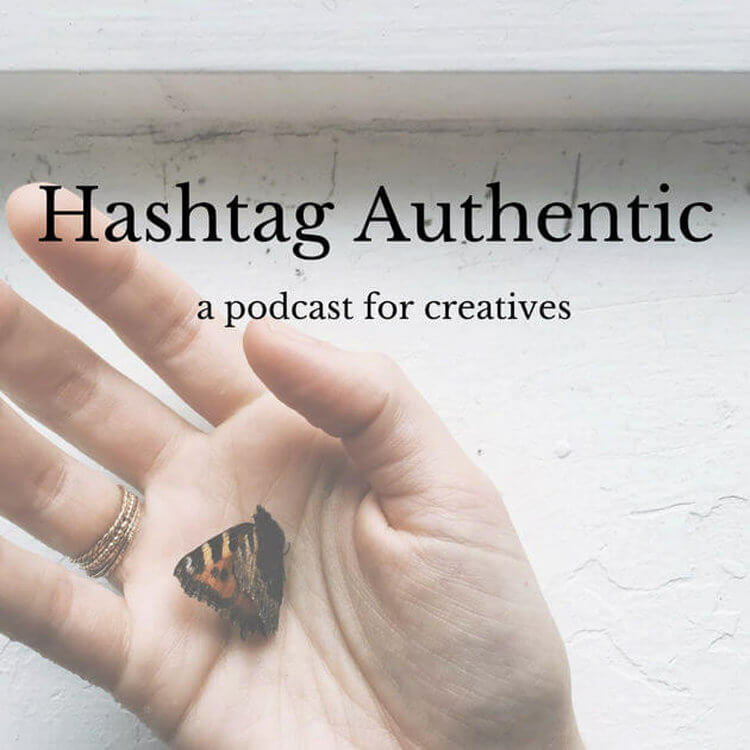 Hashtag Authentic combines multiple elements of information and inspiration in one podcast. If you're pressed for time (as most bloggers are) this is an excellent all-in-one podcast for you! …You don't have time to listen to any other podcast here on the roundup. If you can't commit to listening to multiple podcasts, Hashtag Authentic will give you a dose of inspiration and information all in one episode. What are your favourite podcasts for fashion bloggers? Did we miss one? Let us know in the comments below!